so my town recently shut the school in the above image. I believe it is a historic building but anyway the town wants to save it and wants to know what to do with it. The leading plan right now is to turn it into a 55+ apartment/condo building. A lot of the town does not what this. It is right on the edge of the historic district / town center with the town library, town hall, a church, new elementary school and large playground. What else could the town do with the building other than sell it to a developer for condos/ apts? keep in mind that it must be financially viable. 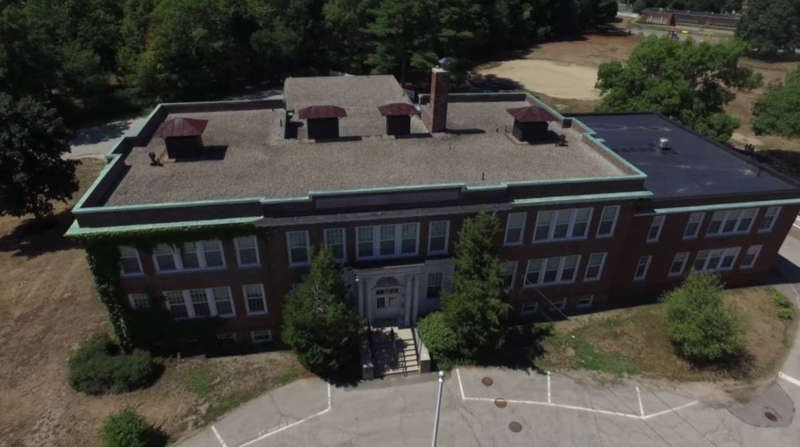 It is a large building so a teen center would be cool, but running something like that would be a financial burden on the town and probably wouldn’t be an efficient use of the building.